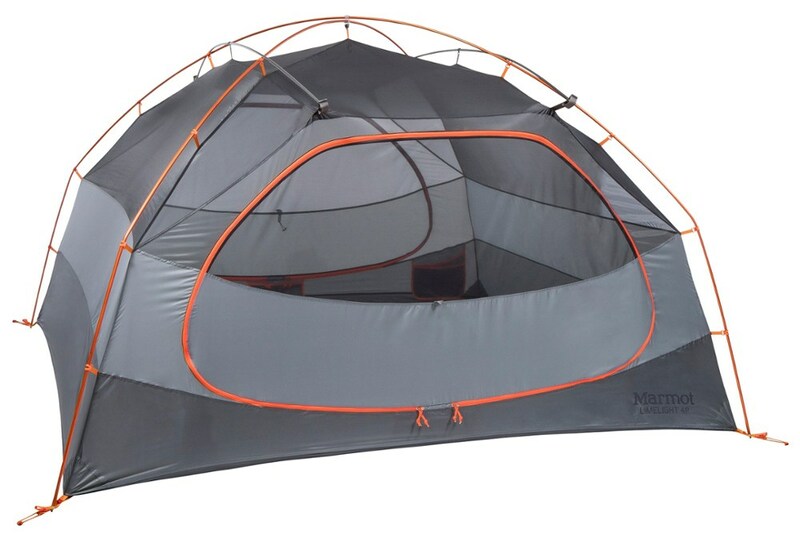 Perfect tent for the casual backpacker. Makes setup and tear down a breeze. 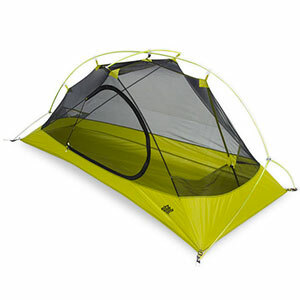 Very compact pack size - 18"x5"
Lots of room for 1 person plus gear, but can easily fit two people. A little on the heavy side, but is worth it. 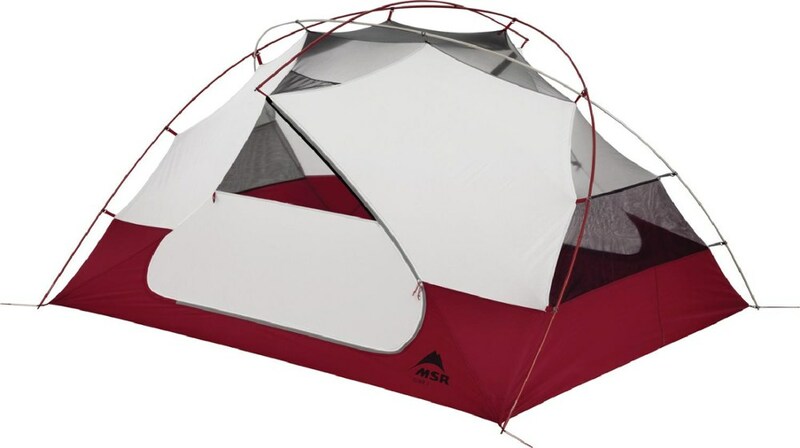 This is a great backpacking tent for the casual backpacker. 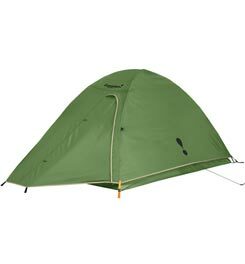 Very simple setup and small pack size will be perfect for many who are looking to cut down on total pack size. Roomy enough for two average sized adults and good amount of gear. 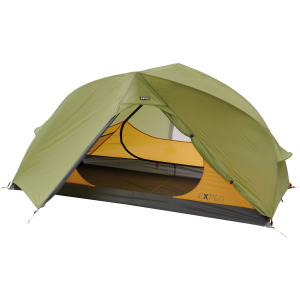 The easy attach rain fly includes a vestibule for storage and keeping some wet or dirty items out of the interior. 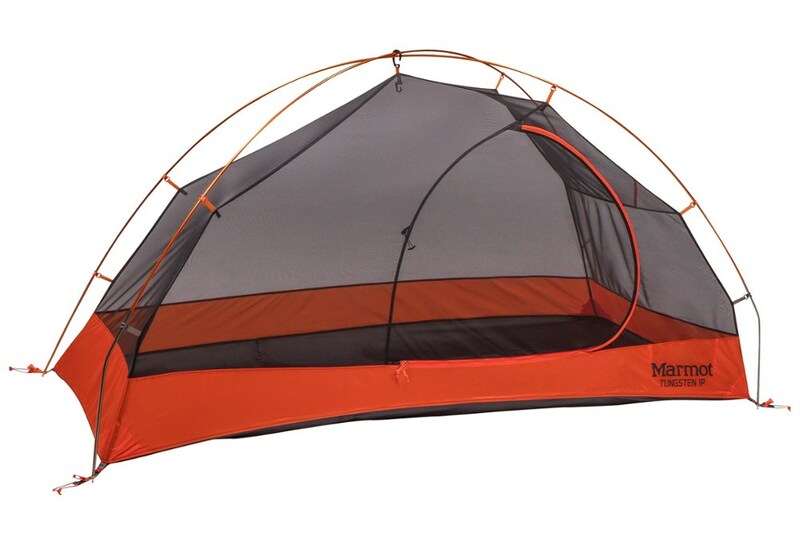 Dual wall design with attached vented rain fly keeps moisture outside and limits interior condensation. 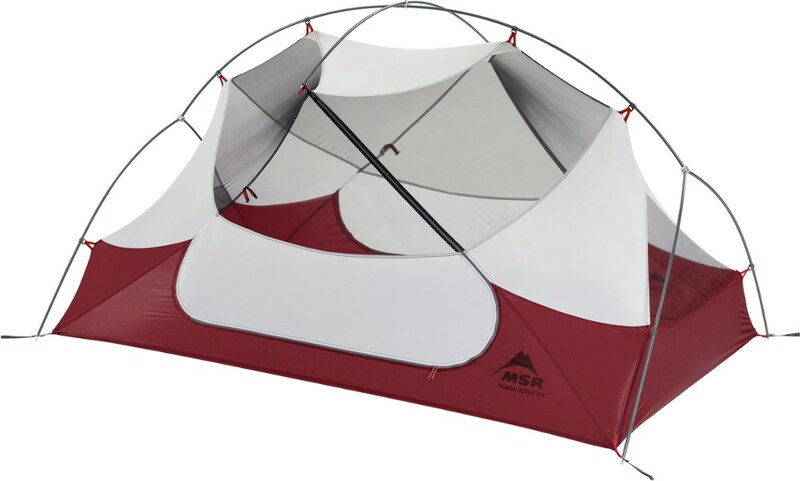 Included is also a gear loft and 4 attached pockets for storing other light gear, saving floor space, and keeping everything organized. The Eureka! Tambu 2 is not available from the stores we monitor. It was last seen November 7, 2013	at Campmor.